The VW Turnkey crate engines listed below are complete assemblies with all accessories except heater boxes, exhaust systems and clutch kits which are available separately. For performance upgrades to the above listed turnkey engines follow this link. 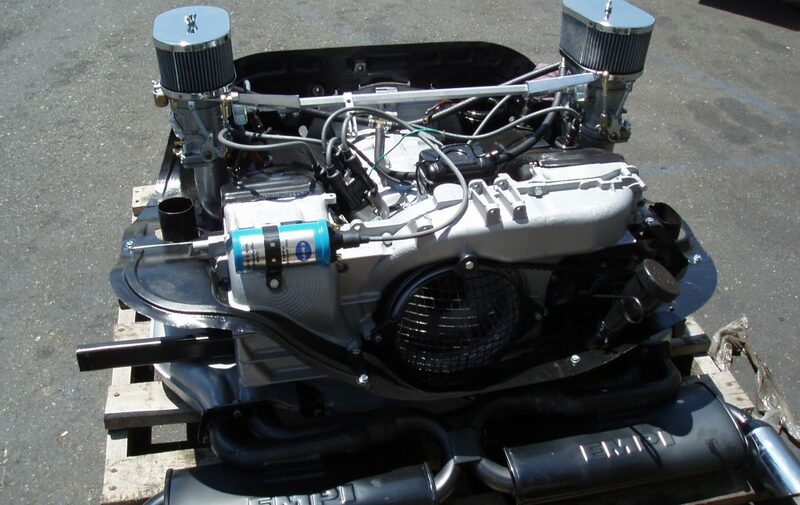 Initially produced by Volkswagen for the Beetle (Type I) in 1971 the 1600 cc Dual Port VW engine is the most dependable and economical replacement VW engine available today. With the introduction of the dual intake port cylinder head, improved carburetor, oiling and cooling designs, there was a significant increase in performance and reliability over previous models. This version, with few changes, would power the Beetle thru the end of its German production in 1979 and and then in Mexico until as recently as 2003. JCS incorporates all these design feature improvements in all our Turnkeys to insure you receive the most reliable, economical and maintenance free VW engine possible. This VW engine is covered by our 12 month limited warranty. Highly recommended for those who are looking for a reliable, economical and low maintenance daily driver. Also see our 1641, a mild performance upgrade version that adds a touch of performance boost while maintaining the reliability, ease of maintenance and samewarranty as the 1600cc. 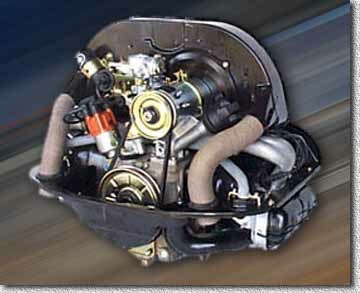 For performance upgrades to the above listed turnkey engine follow this link.